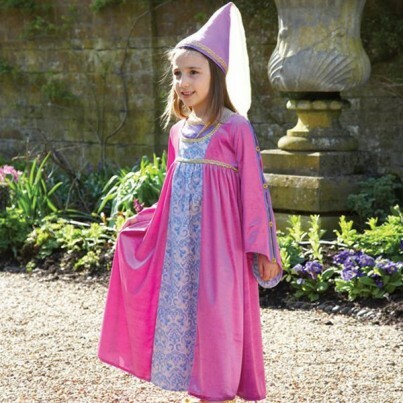 A classical style princess with a jacquard panel insert and gold trims. The intricate sleeves have beautiful gold jewels. This style comes with a conical princess hat with a flowing veil. 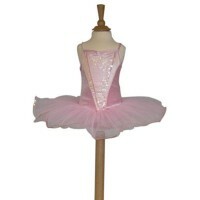 Available in sizes 3-5 years, 6-8 years and 9-11 years.